The jewel in our crown. 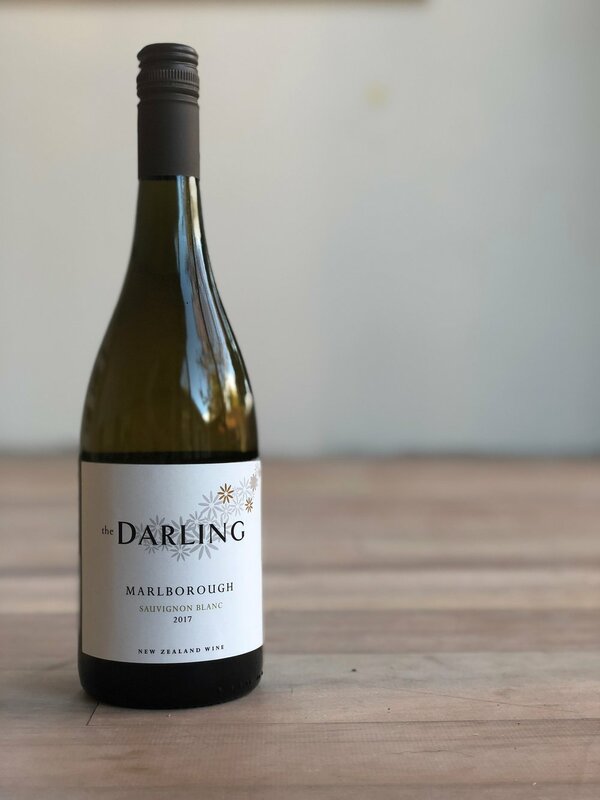 Sauvignon Blanc from Marlborough New Zealand is a classic. Our classic has tropical and citrus notes on the nose, followed by a crisp palate that has has great texture and length. Suitable on any occasion. This wine has been made in an old world style with minimal intervention. It is soft with great texture and has flavours of dark cherry, aniseed and plums. A refined mid palate, with fine tannins and great length of flavour. This wine has been made in an old world style with minimal intervention. It is soft with great texture and has flavours of citrus, melon, white peach and a touch of flint. A refined mid palate, with great length of flavour. With a nose of pear and spice our Pinot Gris has elegance and freshness. A dry style that has great texture and length on the palate. Suitable on any occasion. We have called this wine “Blue” because it is orange. It picks up its orange colour due to being fermented on skins. This wine has a subtle nose of spice and rose petal. The palate has a spicy grip with great texture and length. rhubarb. The tropical flavours follow through on the palate that has both softness and balance of sweetness and acid. Finishing with a slight spritz on the tongue. Typical aromas of tropical fruit, passionfruit and lime show through on the nose. It has great drinkability due to the freshness on the palate. The tropical fruits continue on in the mouth with hints of Melon and citrus which adds great length of flavour. It has aromas of citrus and pear showing through on the nose. It has great drinkability due to the freshness on the palate. The pear and citrus notes continue on in the mouth, while being luscious it adds great length of flavour.